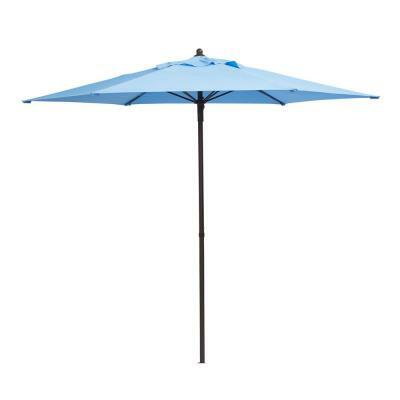 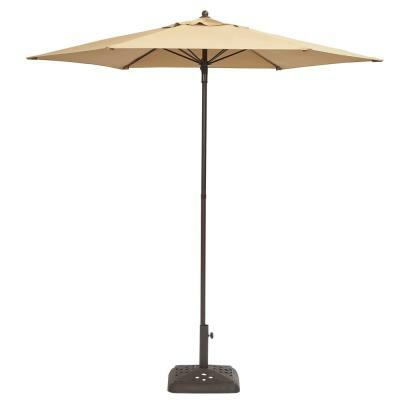 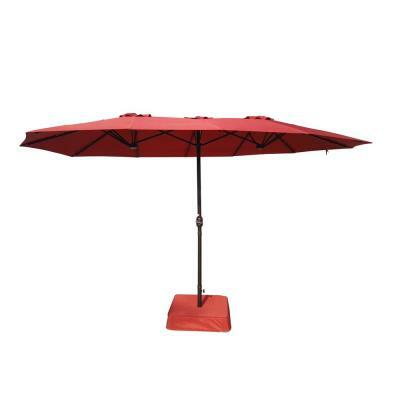 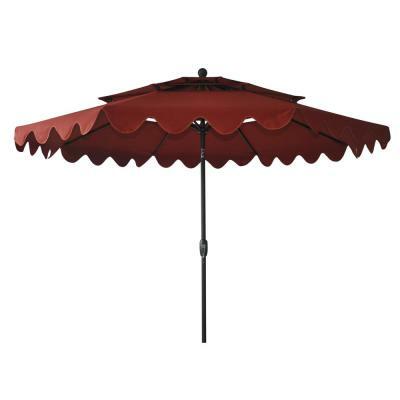 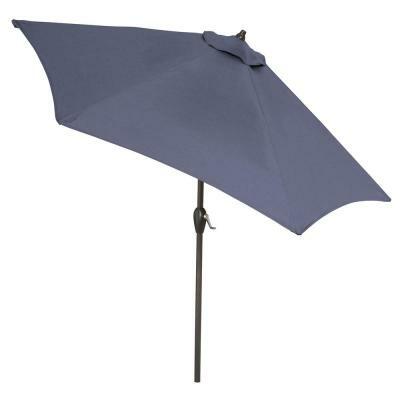 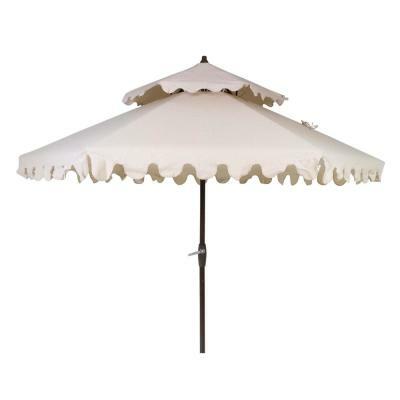 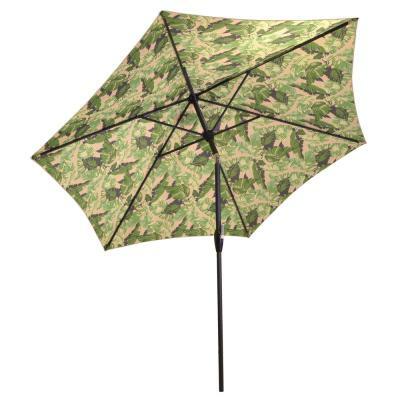 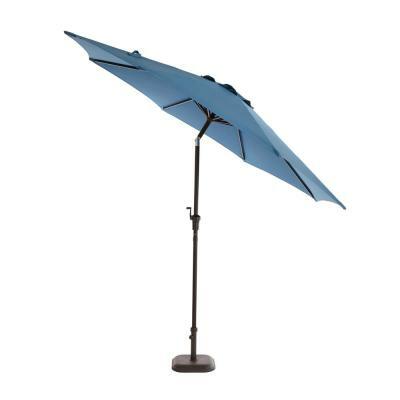 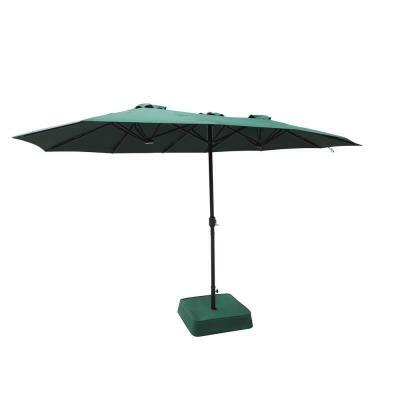 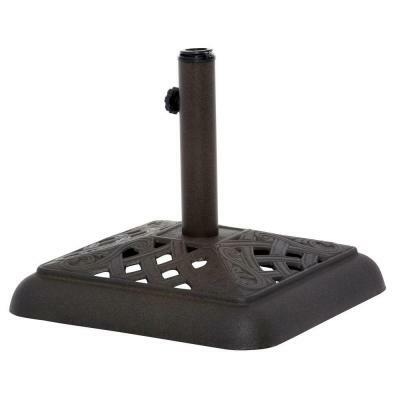 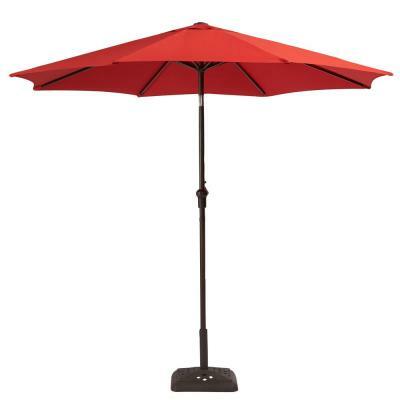 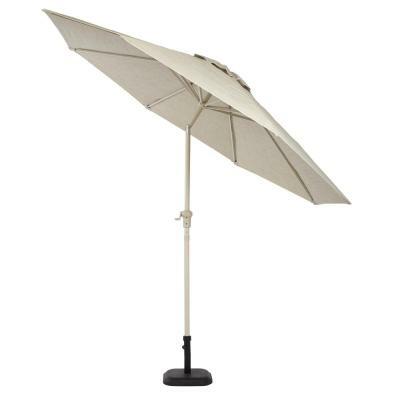 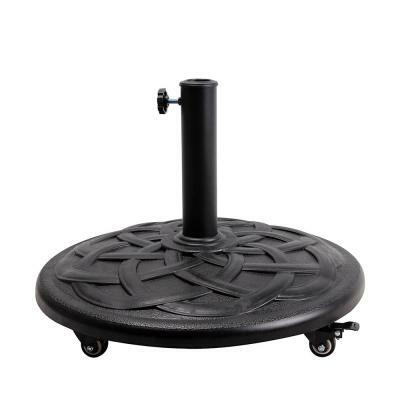 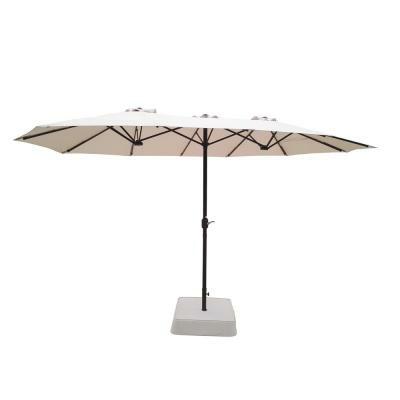 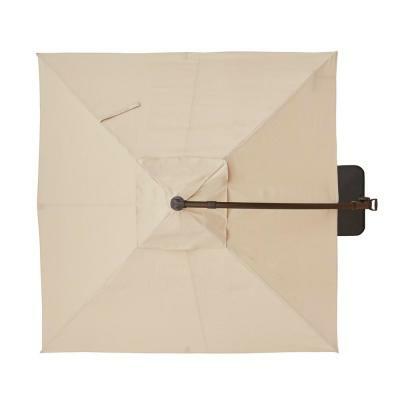 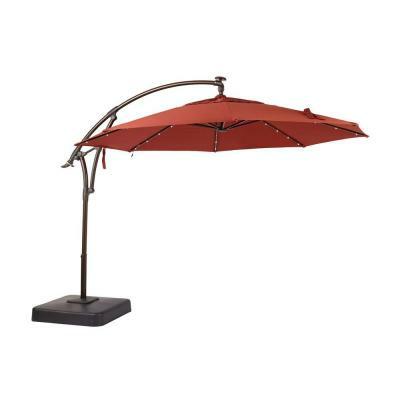 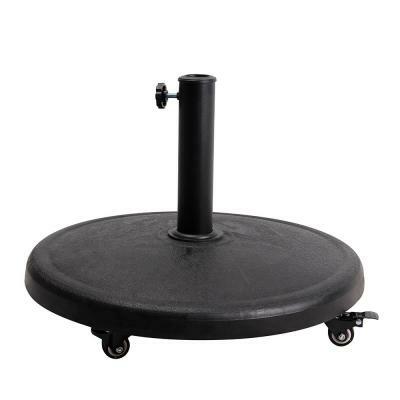 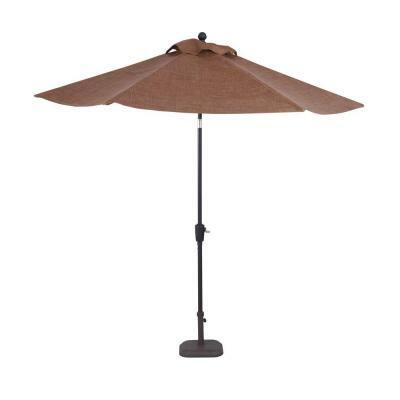 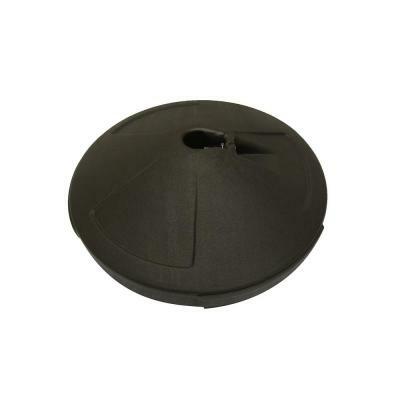 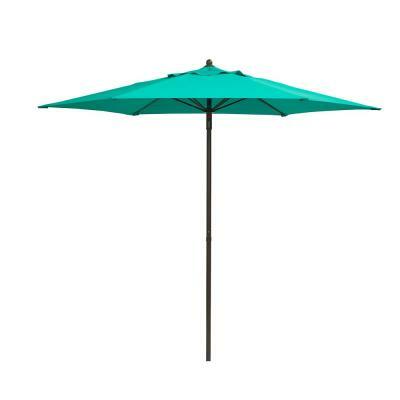 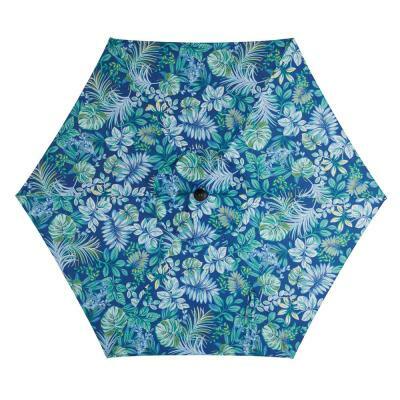 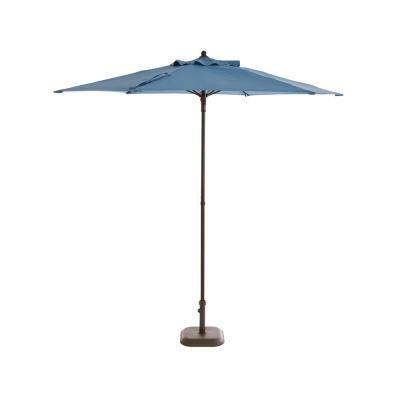 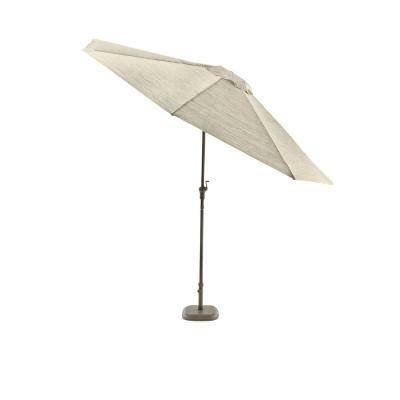 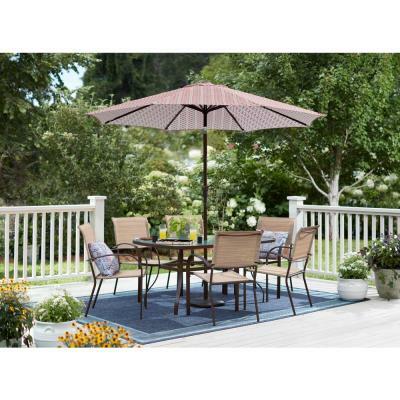 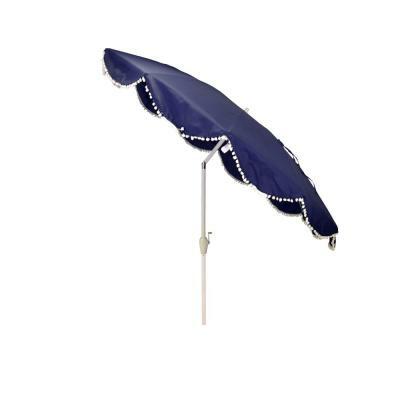 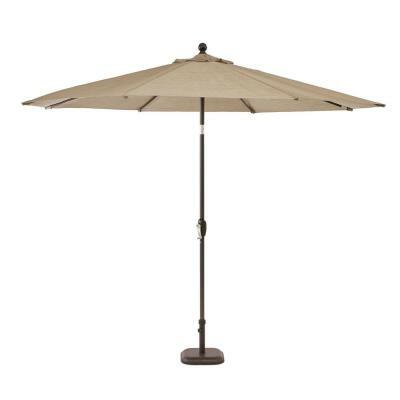 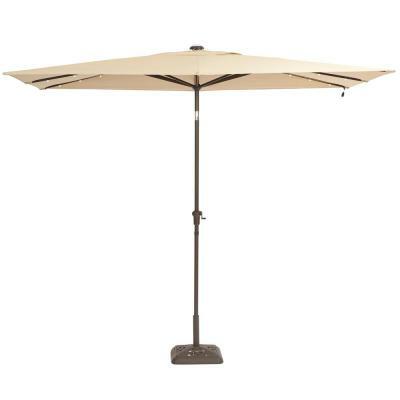 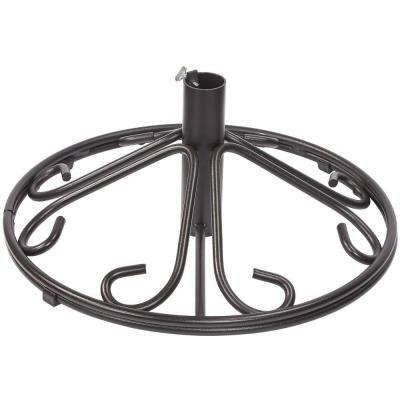 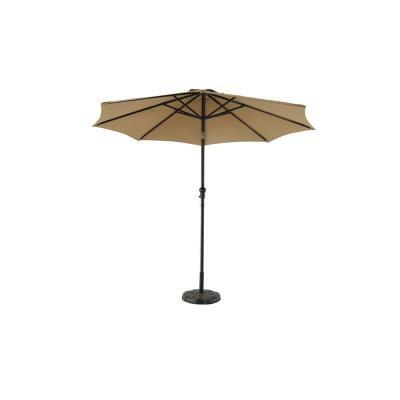 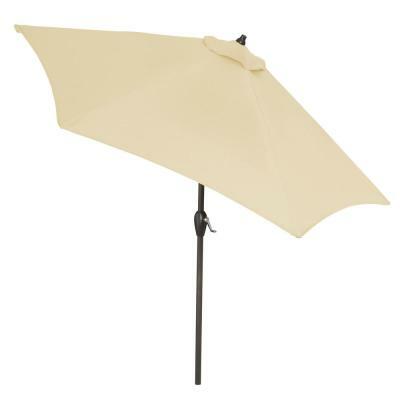 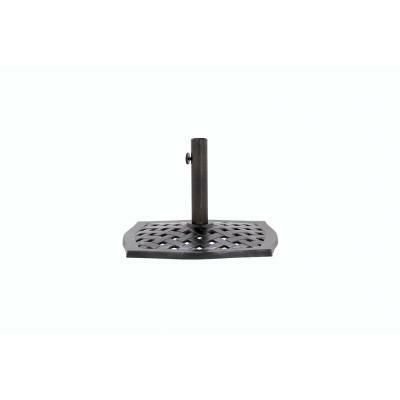 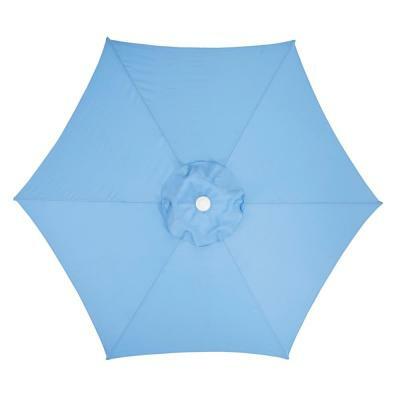 Relax in comfort with a Hampton Bay Patio Umbrella and Umbrella Base. 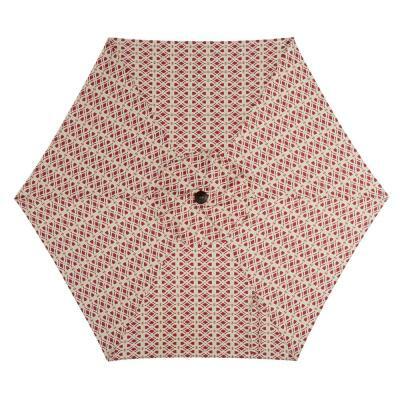 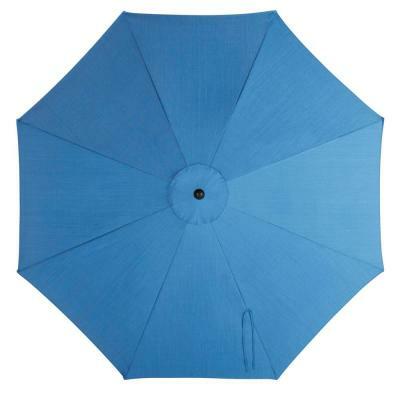 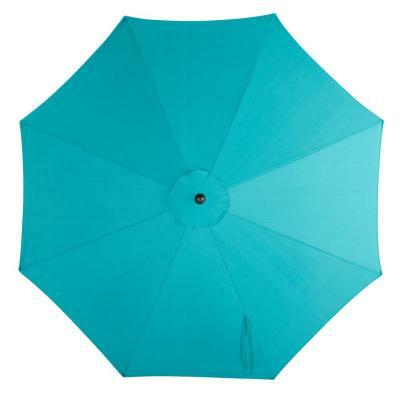 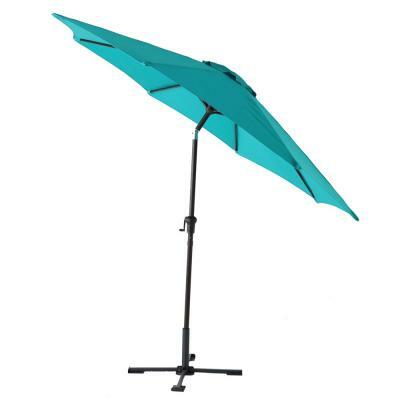 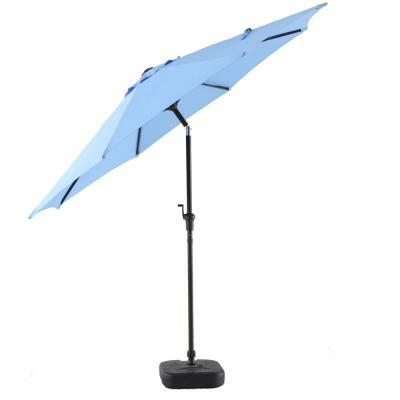 Pick from different sizes, shapes and colors to find the best umbrella for you. 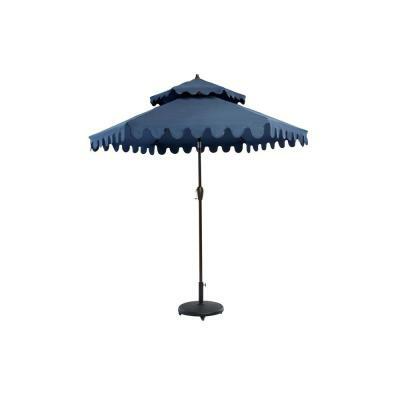 These umbrellas will last for seasons to come, so you can focus on entertaining your friends, spending time with your family and enjoying your outdoor space.